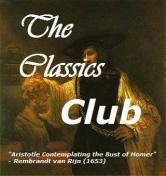 As a painter, I enjoy very much novels where art has a central part. 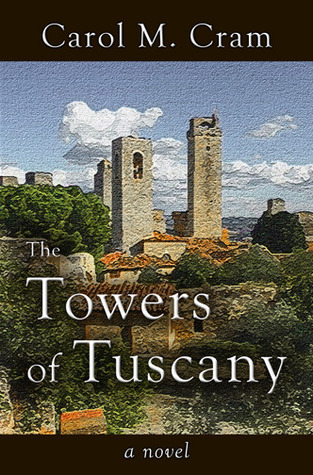 If it’s combined with historical fiction, it makes for a delight, and that was exactly my experience with The Towers of Tuscany. The historical setting was wonderfully rendered, with the situation of females in that all masculine world, the rampant and condemned homosexuality, and the inevitable Plague that devastated Europe in the 14th century. I enjoyed a lot all the characters, and especially the relationship between Sofia and the friends she makes on her escape route. Sofia has a very strong personality and can be stubborn. I enjoyed the way she integrated the wisdom received from her father to counterbalance her own foibles. All along, she reminisces past events and words of her dad; these are integrated in the storyline in italics. I enjoyed also very much all the art descriptions, for instance on the panel preparations before painting. The description of the city of San Gimignano and Siena make you want to go there right away! The only thing that didn’t really work for me is the Epilogue. In 2014, a woman buys at auction Sofia’s last painting found under the ruins of a villa she bought in Italy. If the book had been built along a back and forth between the 14th and the 21st century, that would have worked, but to have all the book set in the 14th century, and suddenly this Epilogue in 2014, I found it flat. For me, the book would have ended perfectly just before the Epilogue. But it’s only a few pages long, and doesn’t hid the fact that the whole book is a gem. VERDICT: This is a beautiful gem for lovers of Italian art and history. Through her stunning colors and her vibrant heart, Sofia invites you into her passionate life and encourages you to follow your own path, at whatever cost. and more chances to win a copy! WHAT’S YOUR FAVORITE NOVEL SET IN TUSCANY? 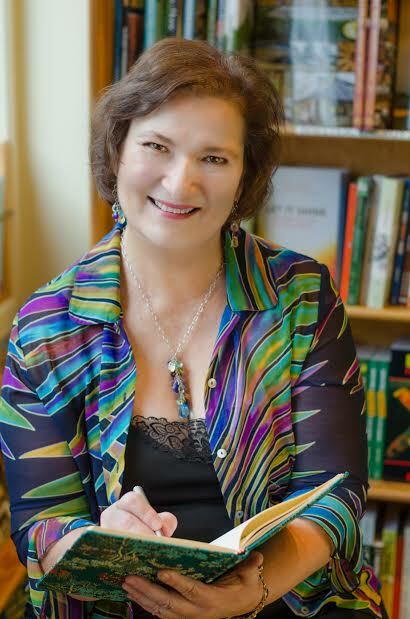 This entry was posted in Giveaway, Historical novels, Reading Challenges and tagged Carol M. Cram, Cennini, Historical Fiction Virtual Book Tour, painting, Tuscany by WordsAndPeace. Bookmark the permalink. I loved The Birth of Venus by Sarah Dunant which is set in 15th century Florence. It has a bit of everything art, romance and mystery. thanks for the recommendation, will have to look into this! My favorite novel set in Tuscany is Daughter of Siena which is a wonderful historical. I also enjoyed The Light in the Ruins which is a novel set during World War 11.
funny, another reader mentioned also Daughter of Siena. ooh, thanks for these 2 titles, need to revisit Forster’s!